Weekly Stock Pick – TeamLease Services Ltd. The first weekly stock pick for this week would be Teamlease. TeamLease Services established in 2002, is one of India’s leading people supply chain company in the organized segment. 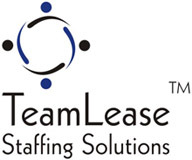 TeamLease has a presence in 150 locations, with 2200+ corporate clients and 1800 employees across the country. Company has very wide area of portfolio includes providing temporary Staffing, Permanent Recruitment, Payroll Outsourcing, Labour Compliance and Training Services. Company has recently acquired three companies in the IT staffing space over FY17-18 and they would see full integration over these years. The Company has recently received the RBI approval to increase foreign holding from 25% to 75%. Being a global market leader in temporary staffing and HR payroll services, Company is poised to gain from positive market outlook. Currently company is trading at 2199.05 and we expect that the Company may continue its upward journey in near future also. Stop loss shall be 2130. Weekly Stock Pick – Shivam Autotech Ltd.
Shivam Autotech Limited is one of the largest manufacturers of transmission gears and shafts in India. It is a Hero group Company headed by Mr. S.K. Munjal. company’s infrastructure spans pan India across 5 strategic locations including Gurgaon, Haridwar, Manesar, Bengaluru and Rohtak. The Company manufactures and markets components that include Transmission Gears& Shafts, Auto-electrical Components, Steering Components and various Precision Engineering Components. 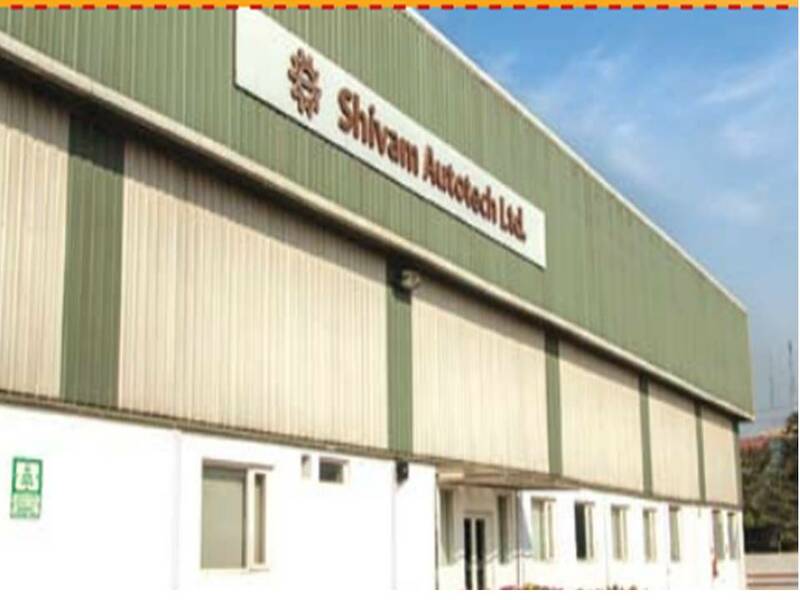 Shivam Autotech Limited has been serving a large number of national and international automobile manufacturers as their principal component partner from its inception. Last year Company set-up two additional state-of-the-art plants at Vemgal, Karnataka and Rohtak, Haryana. The Company has achieved about 22% higher sales in February 2018 over February 2017. This gives an indication that the last quarter of 2017-18 would be excellent for the company. Currently this second ‘weekly stock pick’ is trading at 71.10, we expect that the stock may touch 76 in this week. Stop loss shall be 69.90.